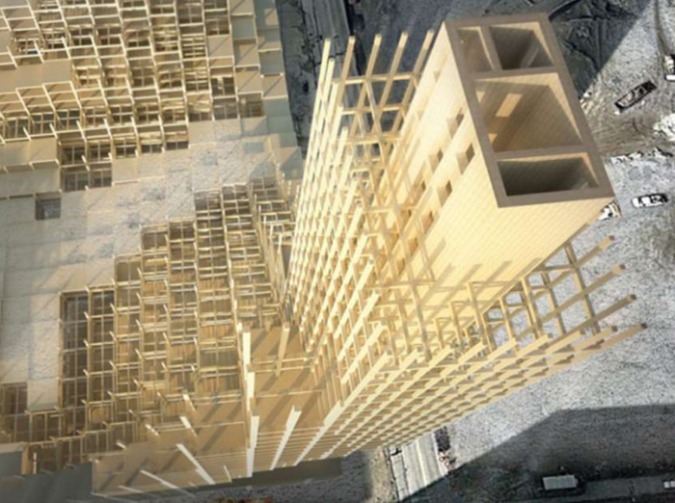 The future of skyscrapers could move away from concrete and steel, to an unexpected alternative: wood. 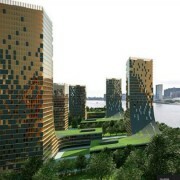 Architect Michael Green predicts wooden skyscrapers as an option for some of the most sustainable super-structures in the world. 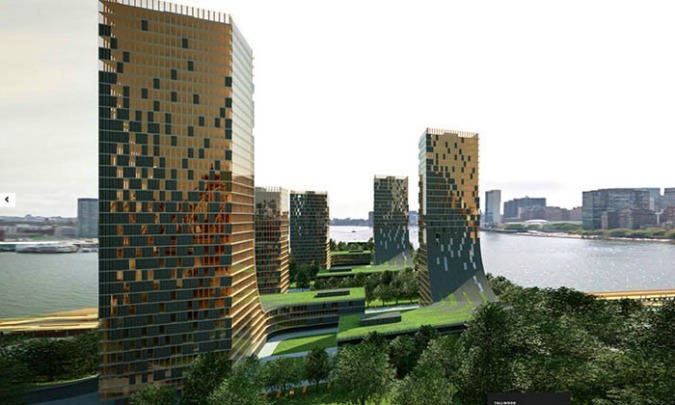 With designing a concept for a 30-story tower in Vancouver, he’s also produced an instruction manual on wooden skyscrapers for other architects and builders. (source).